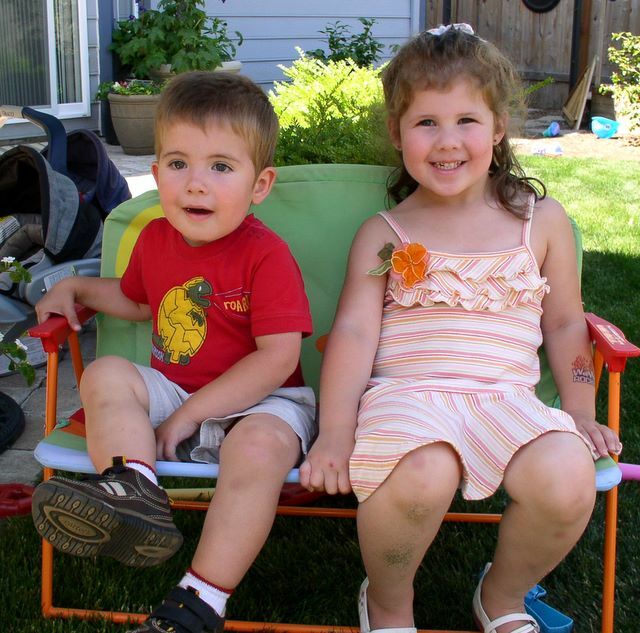 We’ve been enjoying the first few days of summer with baby showers, BBQs, trips to the coast, family visits, etc.Â You can check out pics from all of that in the June ‘07 Gallery.Â Enjoy! Looks like you guys were really making good use of the nice weather we were having. So many parties!